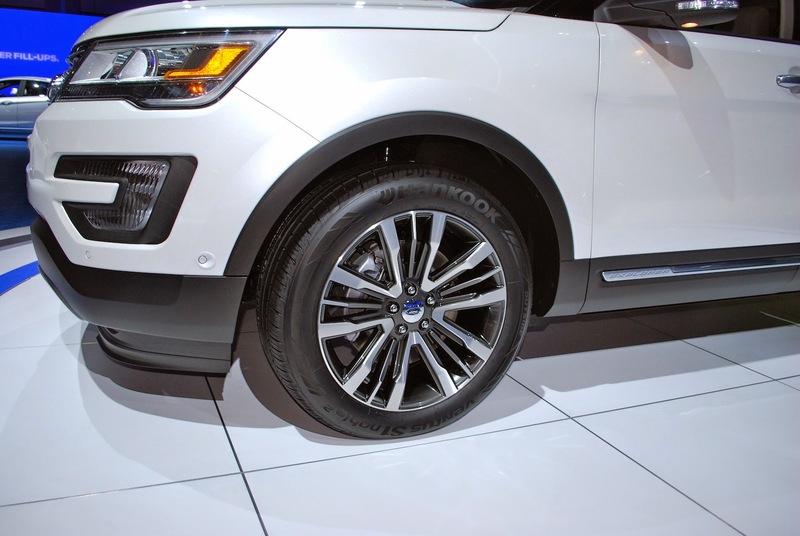 Ford decided to give the 2016 Explorer new styling and the heart of a Mustang. But throwing some more attention on this crossover seems to highlight how 1990s it feels. 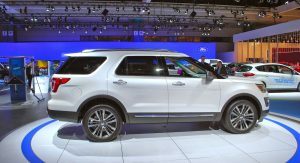 There was a lot of attention on the facelifted Explorer, reflecting that it is a very popular vehicle for Ford. The California Highway Patrol and people who want to look like the California Highway Patrol may have something to do with that. 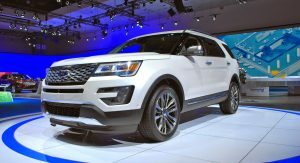 In fact, it’s almost like the Explorer hasn’t been this noticed since, well, the 1990s when it defined the SUV class in the U.S.
Key things the facelift fixes on the Explorer consist of four-cylinder Ecoboost availability with AWD, someting that comes with the addition of the 2.3-liter turbo four from the Lincoln MKC and 2015 Mustang. 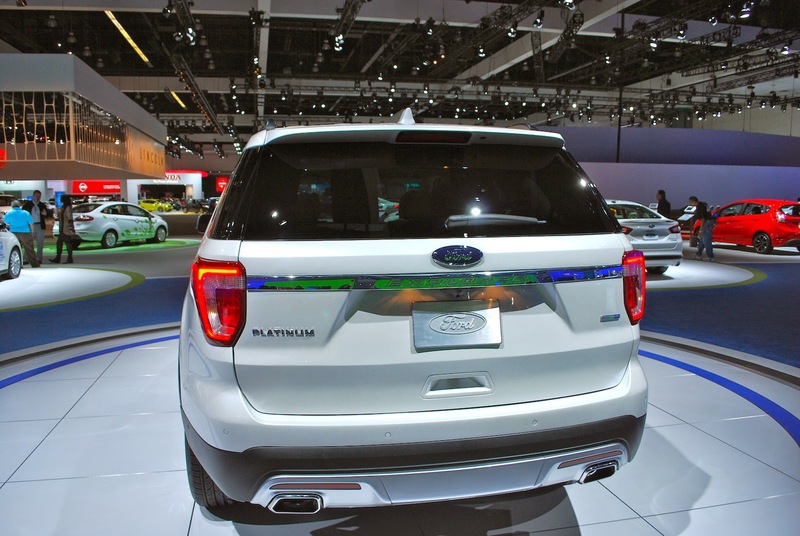 The new Platinum trim also adds Ecoboost, in this case the 3.5-liter turbo V6 from the Explorer Sport. 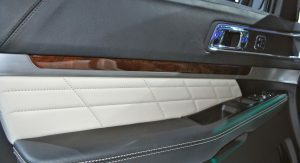 It swaps that model’s monochromatic theme for more silver and chrome, with obligatory quilt-patterned seats and door inserts. It looks nice, but feels pretty ho-hum. 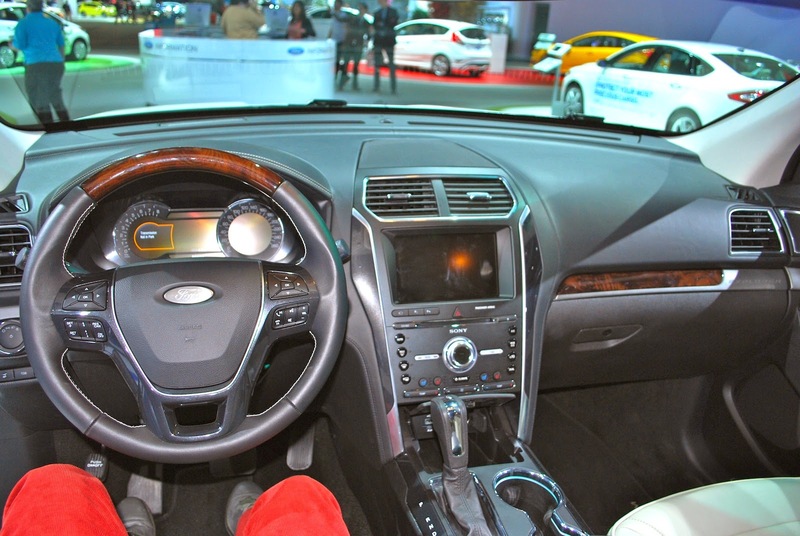 The new MyFord Touch buttons feel like the afterthought they are. 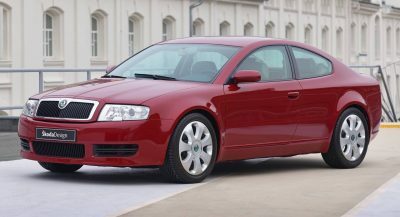 There’s no denying that this car feels as old as the Volvo platform it’s based on. And that kind of sums up my feelings on the Explorer. It’s fine, but it’s not nice. But sitting in it this week sort of transported me back into 1997, when the vast majority of the parents near my school had Explorers. 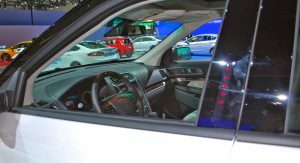 And if they wanted to be perceived at the top of the parents pecking order, they got an Explorer Eddie Bauer Edition, named for the American outdoor clothing and fanny pack maker. It came complete with different trim and two-tone paint that said it was more expensive (but not much nicer) than the commoner’s XLT. 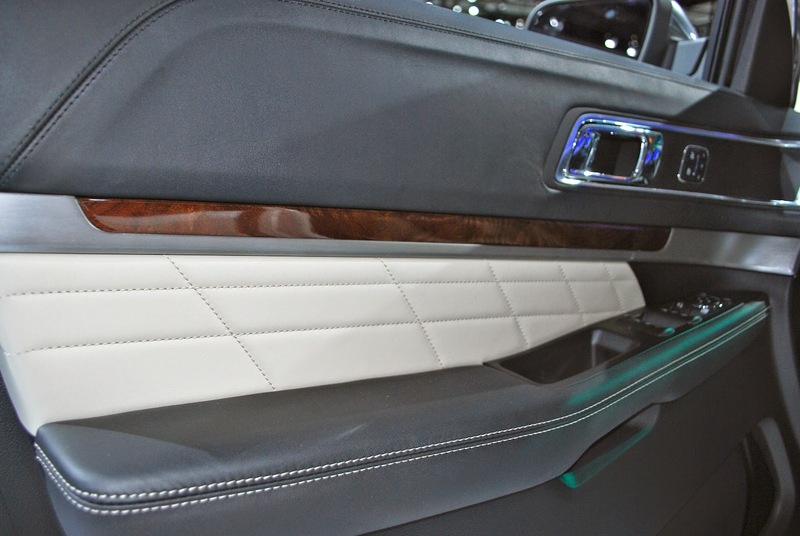 The two-tone paint is dead, but the Eddie Bauer Edition is alive with this Explorer Platinum. 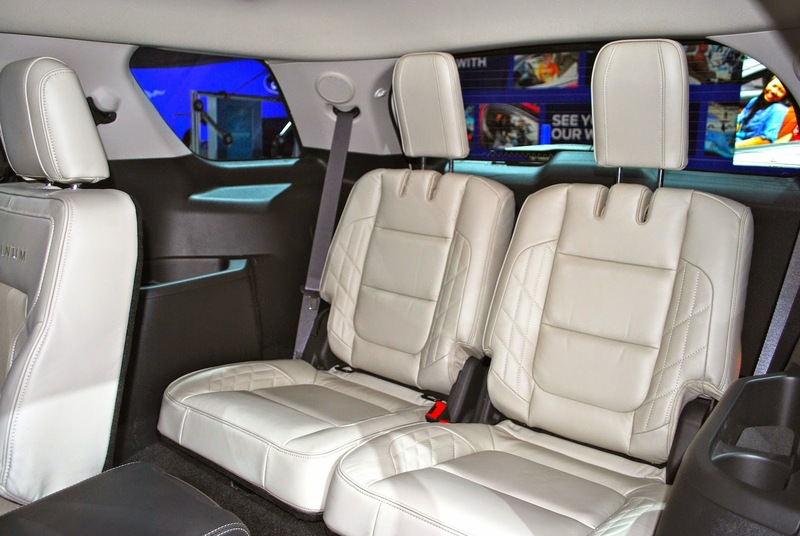 For $50,000 or so, a mid-spec Acura MDX or a Volvo XC90 will be far nicer three-row SUVs. But they won’t be this feature-laden. just me or the front looks very much like a Range Rover? All round good job on the design front in regards to its soccer mum appeal. Quite bias of you Zac Estrada! This updated Explorer is very compelling indeed. How could you arrived at your bias conclusion without even driving the vehicle? Continuous improvements has kept this Explorer competitive not mention this update. Open up your eyes and mind then drive before reaching your verdict! I don’t recall giving driving impressions here, but I can compare the 2016’s fit, finish and feel over the outgoing vehicle’s. That’s called a critical evaluation from the show floor. 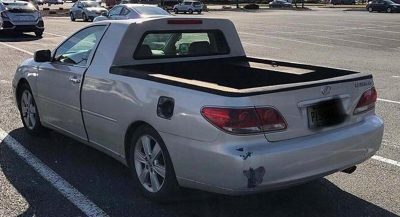 Fit and finish? This is a pre-production model! All reports suggest upgraded materials throughout. Yours is the only report I have seen saying such awful things about this update. Do state what about this interior that takes you back to 1997? 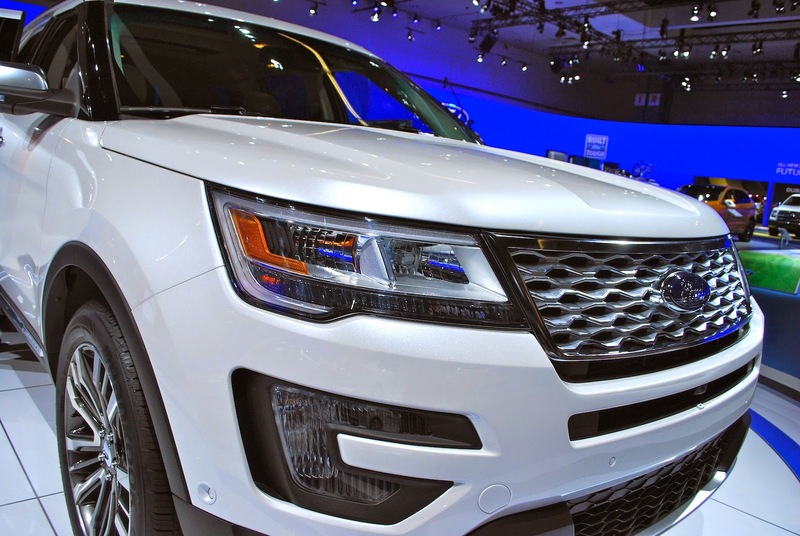 This Explorer is heads and shoulders above any one before it. Doing your job without any bias would be refreshing to say the least! It sounds like you are the Bias one, Karl. I agree with Zac, from the look of this refresh, its very 90s era. 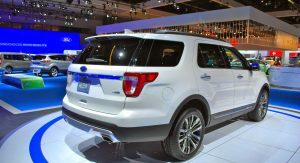 Thats not a bad thing, but its certainly going against Ford’s much more swoopy/curvy designs on all its other US CUVs (Escape, Edge). I thing its a step in the wrong direction too. Can’t please you guys! 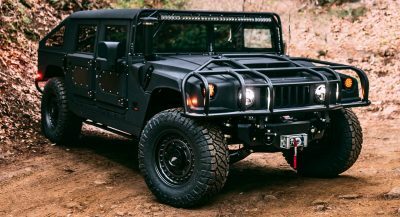 When this current model came out you all screamed it is too round and not off-road enough. 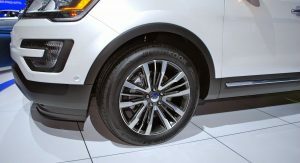 Now it takes on a more rugged front end your complaint is it doesn’t match the rest of Ford current swoopy/curvy design. Which is it? 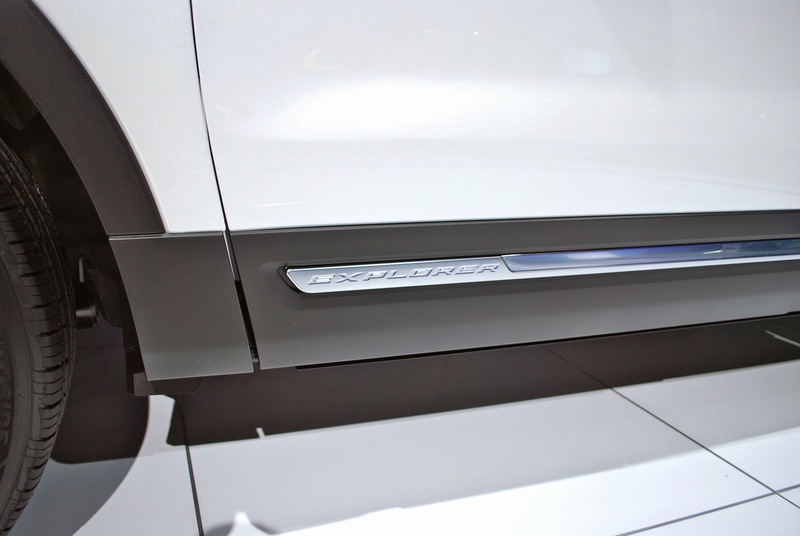 If you guys don’t like the Explorer then go and buy the Acura MDX with less content for the same money. 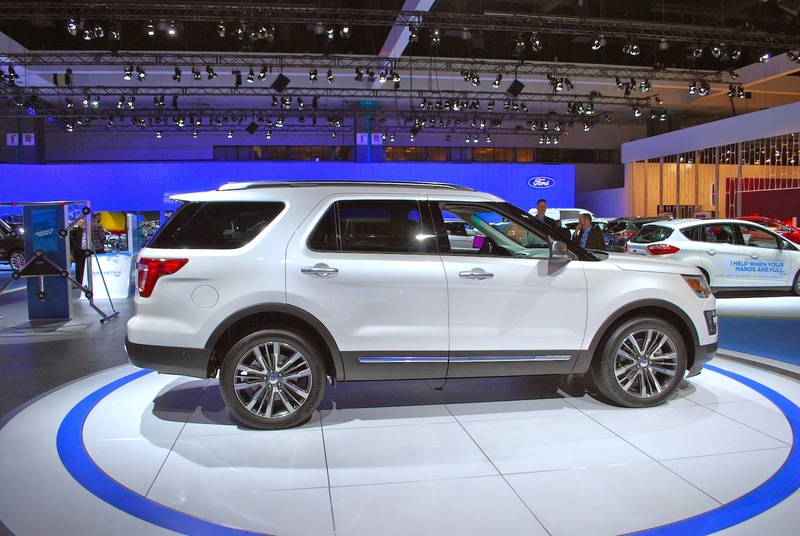 There are great reasons why the Explorer is the best selling mid size CUV/SUV! Haters are going to hate! Looks less contemporary than the pre-facelift, and has almost no connection to Ford’s global design language… strange direction to take. I guess customer clinics wanted a more butch/traditional front end, but I would have liked to see something more progressive. 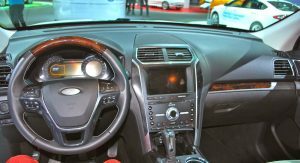 The new Edge and Expedition FL have the same issue, where it looks like Ford is taking a step backwards with their SUV models compared with their passenger cars. 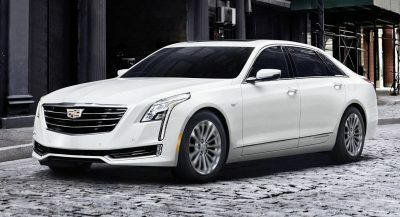 You know, when I saw the new Chrysler 300 refresh, I felt a tad letdown by the fact that it didn’t go far enough towards being like a Jaguar S-type. 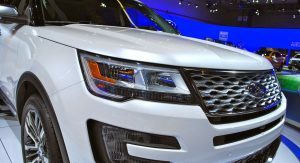 And now that Land Rover is charting a new direction for its Discovery, I feel the same about the Explorer, that it doesn’t go far enough in mirroring the Land Rover Discovery and LR4. It is in my opinion, a loss to our streets not to have those aesthetics around. 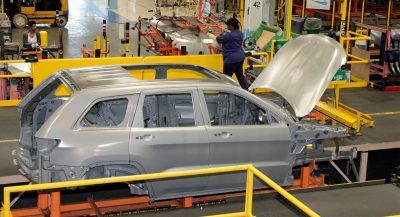 Everyone is doing something similar to Mazda and Kia and Hyundai and Mercedes and Ford and BMW and Audi. But I think there will always a place for the aesthetics that have long died with the Discovery and S-type, in a modern form of course. I think 50,000 is still mostly an entry-level XC90, which I believe starts at 45,000, and I think tops out at 65,000. 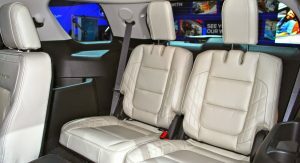 I think the Acura MDX would be a better comparison, though, like the XC90, that’s more of a 5+2 in the back for children then the more roomier Explorer which can more comfortably seat 7 adults. 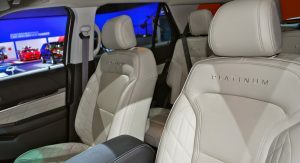 If I had only 2 kids and could afford a Platinum Explorer, I’d probably spend more and go for the XC90. But if you have 3 or more kids, its probably best to scale up for a full-size crossover. 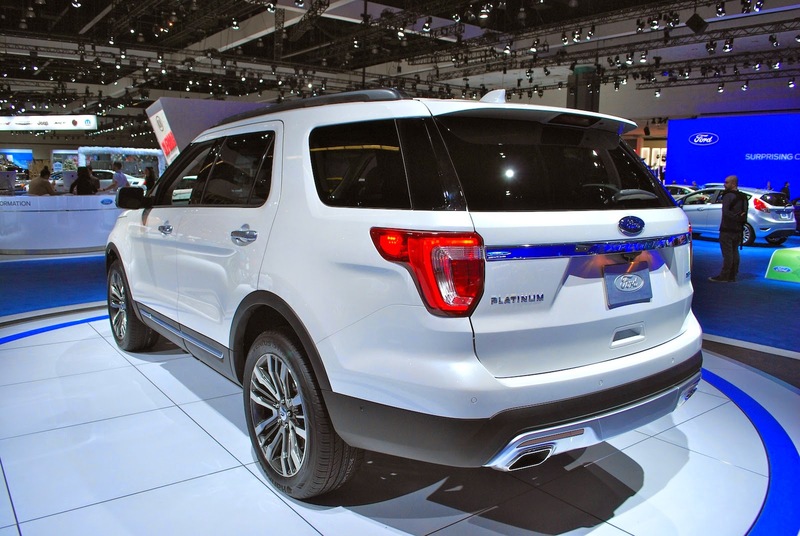 I hope the next Explorer will be the first to use Ford’s new scalable architecture, rather then settling for the platform that the Edge/MKX, Taurus/MKS, and Fusion/MKZ are all going to be based on. Yeah, XC90 gets pricey with options but if you go without Climate Pack and some other gadgets it gets close. 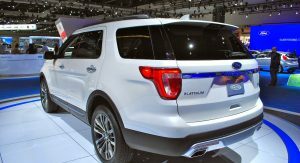 Ford is probably gunning for MDX with this Platinum and given how mediocre the third row in the Explorer is, the Acura makes a good case for itself. 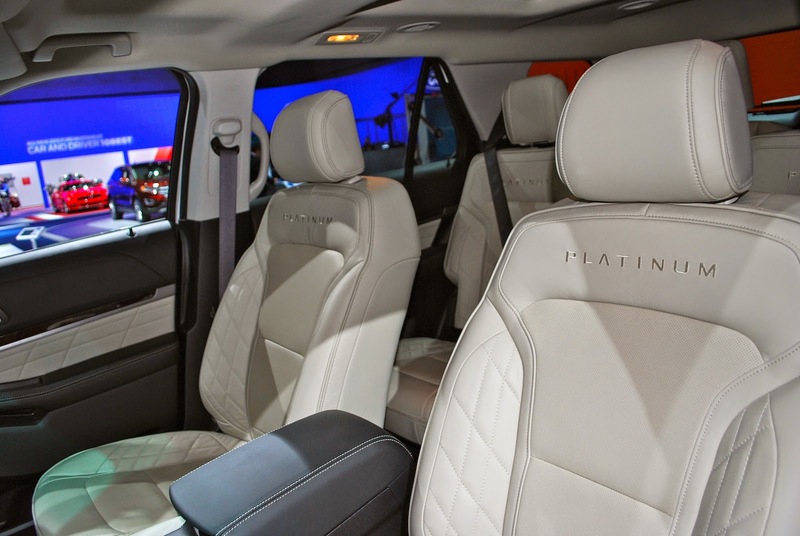 Although so does the Durango. It’s time for new eyes prescription! 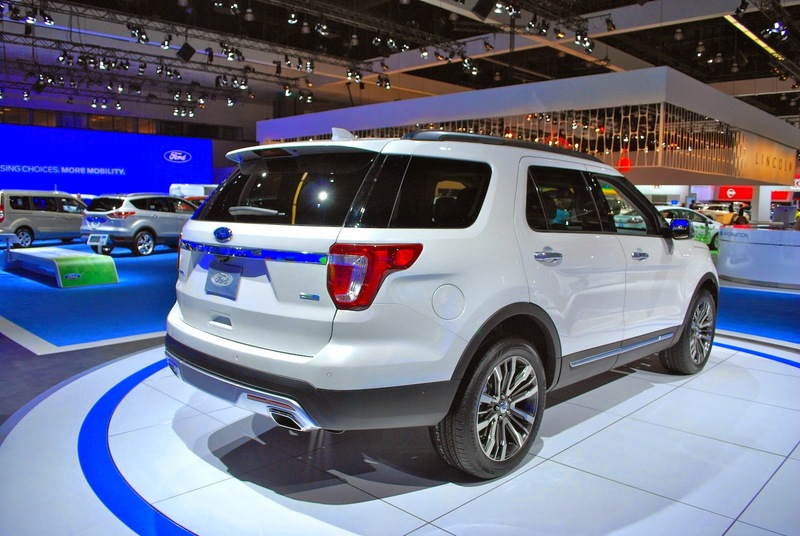 Durability of the Explorer is also a great selling feature of the SUV. Comparing it to a xc90 is almost a joke. Not a lot of Volvo owners can quote durability and ownership in the same sentence. 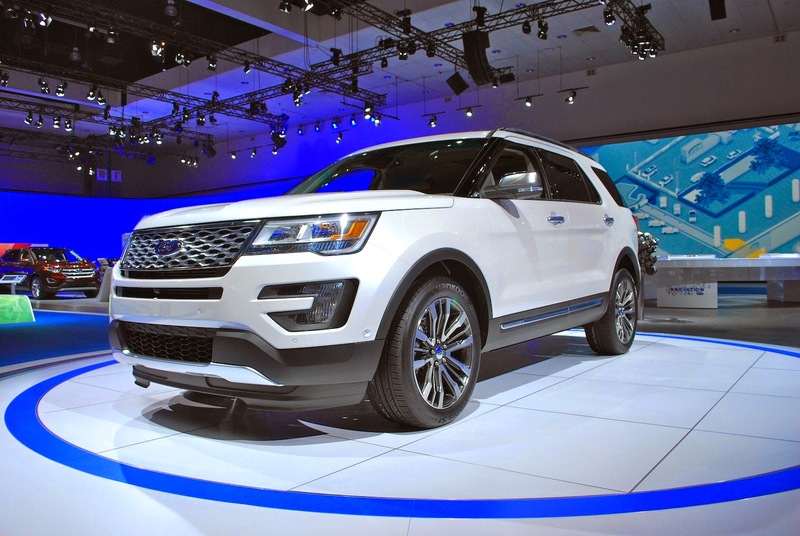 But you can find the newer model explorer with 150,000 to 200,000 miles with no engine or transmission issues. This line is more telling than just the words suggest. Pretty much everyone had a low-level disgust of the cars that parents drove us and our friends around during our childhood years. The review is peppered with enough digs and vitriol unrelated to the actual car, that maybe someone else should have reviewed this vehicle. 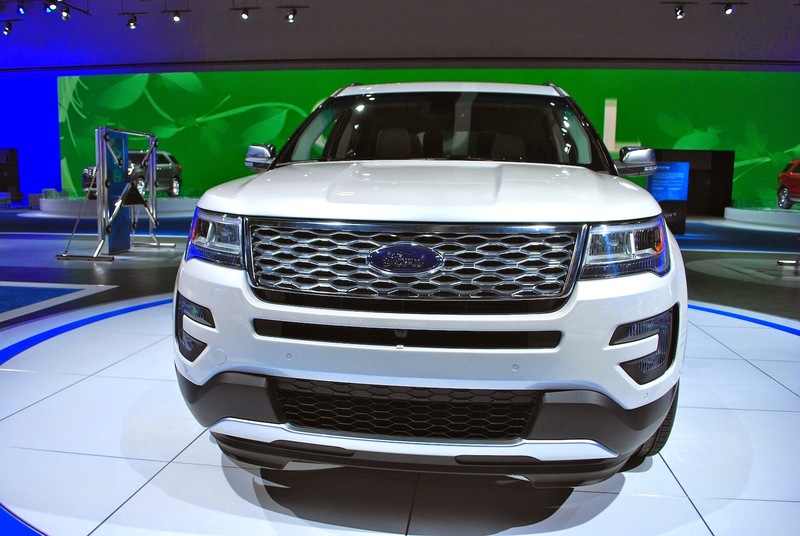 Why is Ford designing all their new cars to look like cars from companies they used to own. Nice joke pal, remind us to laugh! How do you know so much about everything? Are there classes that us commoners could enroll in? 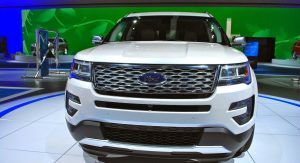 If ford would be realistic and sell explorers at its actual worth of just over 13k usd, they would sell plenty of this cheapo crap but overly overpriced puke. 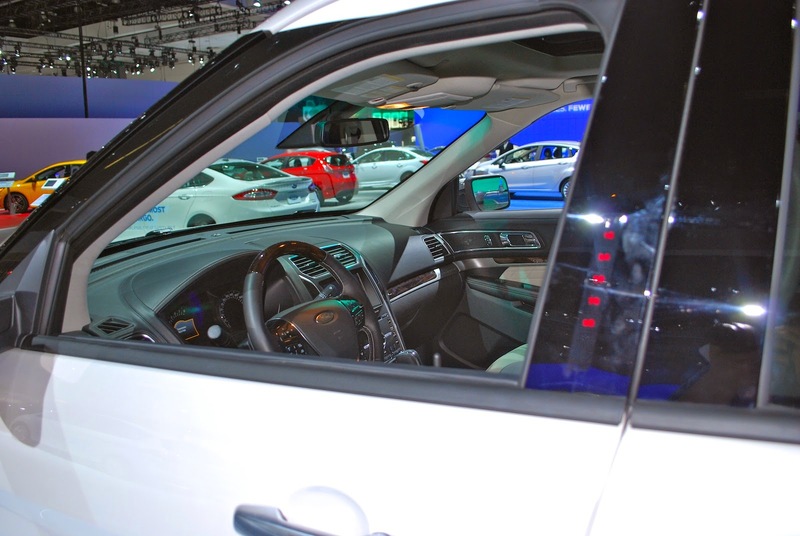 Actually it is the best selling mid-size CUV/SUV in the States! You really have a pissy attitude. I’ll bet you’re a blast at parties. Lackluster at best. Looks like a Taurus X wagon. 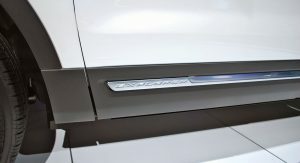 What’s up with Ford refreshing the front end but leaving the tail exactly the same. They did the same thing to the 15 Expy. 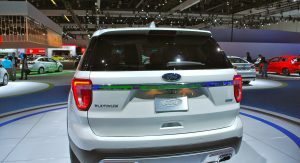 Does Ford think owners aren’t concerned about the back of the vehicle?